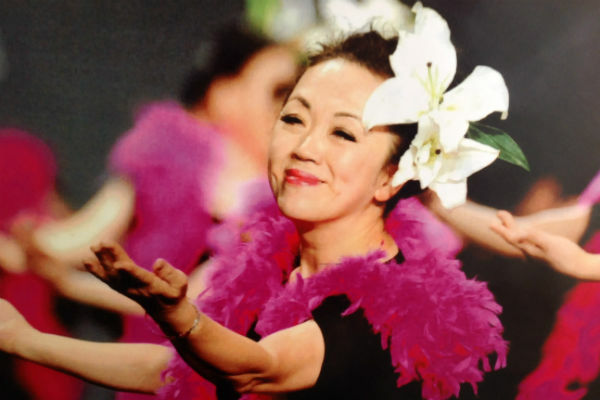 We are grateful to dance to beautiful Hawaiian songs, and practice with our team mates who share the passion for hula. 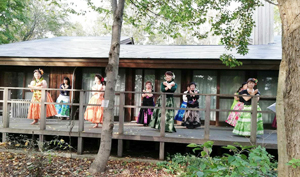 Halau (hula school) of Hula o Mahinalani is located in Ota, Gunma. 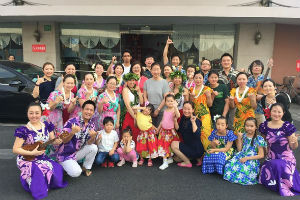 Our students range in age from 3 to 75, and they all enjoy our classes and dancing hula to the sounds of mellow Hawaiian music. 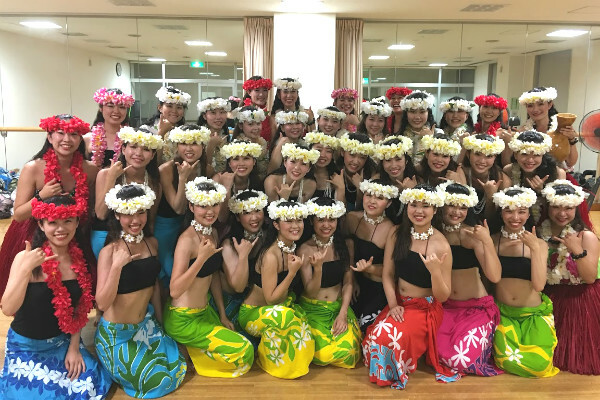 Ho Aloha Hula Club has several locations around Okayama City, Okayama, with a large number of students enjoying hula lessons together. 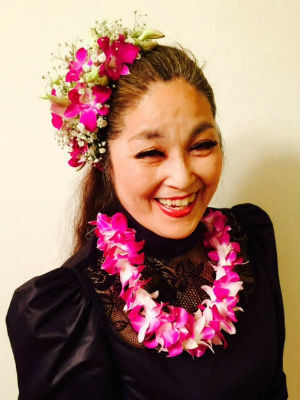 We are fascinated by the beauty and intricacy of hula, and we perform at various venues to spread the aloha. 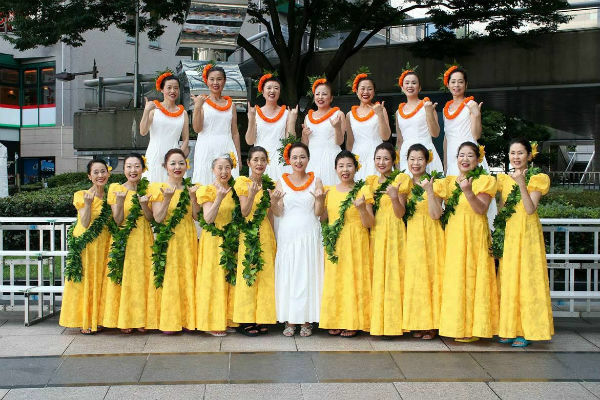 We are studying hula and Hawaiian music in the university. We do well in the annual nationwide student competition. We also volunteer and participate in events. 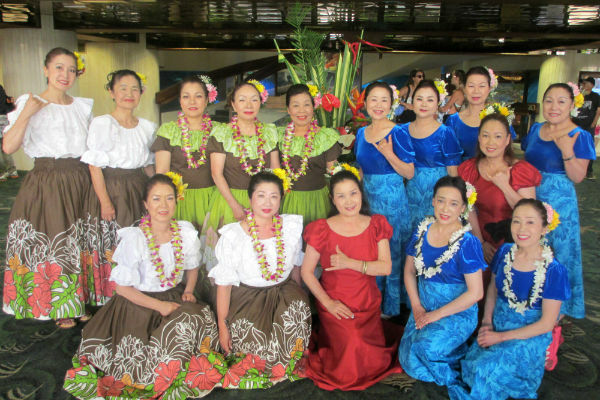 We are very happy to dance in Hawaii. 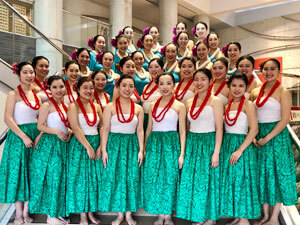 We are a college Hula team that spreads the joy of Hula through the performances on campus and at local events. 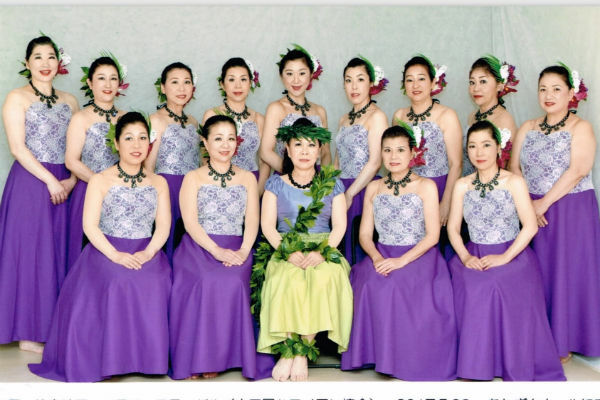 We are happy to be able to perform in Hawaii, the birthplace of Hula. Our team consists of students from three different colleges, and we all learn the same style of hula. We have decided to join the Honolulu Festival to make some great memories before graduation.